Does the CarPro play audio from Google Maps? Leave a comment on Does the CarPro play audio from Google Maps? Does the Sony CPF-iP001P work with the CoolStream Duo? Leave a comment on Does the Sony CPF-iP001P work with the CoolStream Duo? 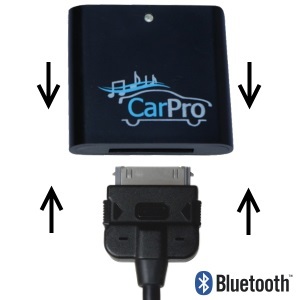 Does CoolStream CarPro sync automatically when you get into the car? When you turn on the car the CoolStream CarPro will automatically power on and pair to the last device that it worked with. Leave a comment on Does CoolStream CarPro sync automatically when you get into the car? Does the TEAC SRLXi work with the CoolStream Duo? Leave a comment on Does the TEAC SRLXi work with the CoolStream Duo? What is the different between the CoolStream CarPro and the Coolstream Duo? Leave a comment on What is the different between the CoolStream CarPro and the Coolstream Duo? 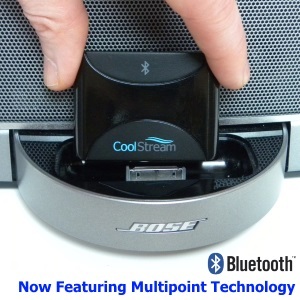 Does Apple iPod HiFi work with the CoolStream Duo? 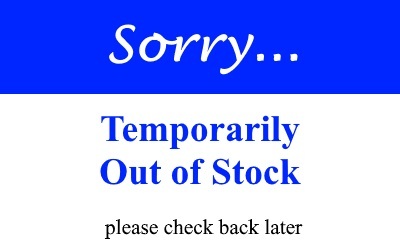 Leave a comment on Does Apple iPod HiFi work with the CoolStream Duo? The CarPro is connected but the music volume is very low. How can I fix it? Please make sure that your iPhone’s volume is at Maximum when you play music. Leave a comment on The CarPro is connected but the music volume is very low. How can I fix it? Does the Yamaha PDX-60 work with the CoolStream Duo? Leave a comment on Does the Yamaha PDX-60 work with the CoolStream Duo?